Echo Education, a professional company helping to create a better education for kids in China through excellent English teachers from all the world. The company started the ESL training business for kids in Hangzhou since 2007. 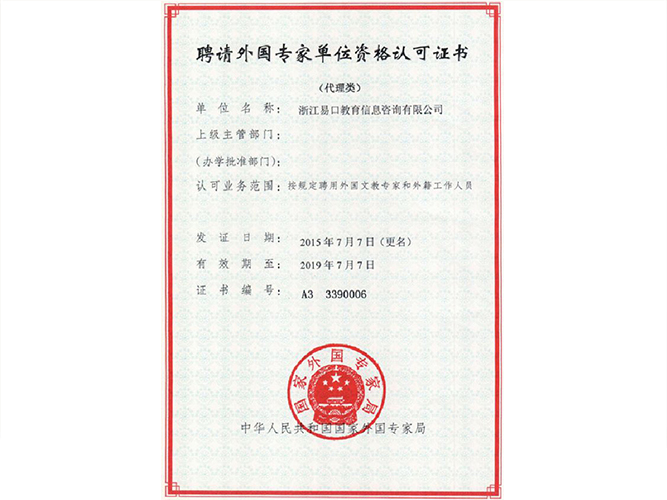 In 2014 Echo Education got authorized by the Chinese government SAFEA (State Administration of Foreign Experts Affair P.R.China ) to hire and place English teachers all over China. 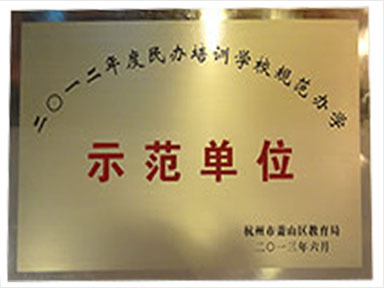 So far Echo Education has more than 100 employees and 1000 students in China. 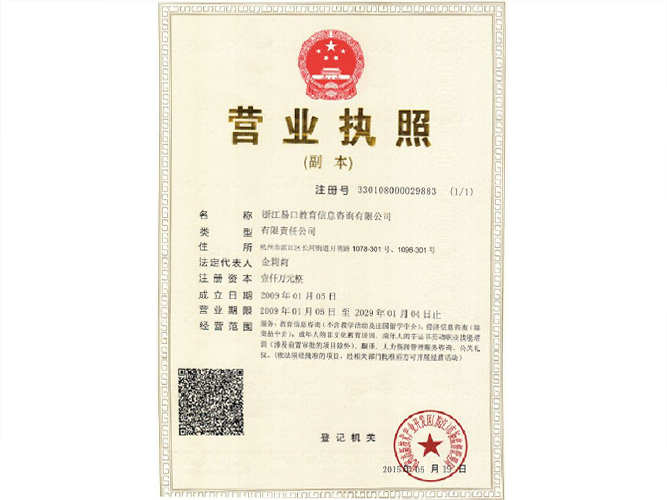 Echo Education is not a referral agency but the direct employer who handles all work permits, transition and day to day welfare of more than 300 foreign teachers in China. If you are looking for a job abroad or a position working abroad, China is a great option for it's fast-growing economic and amazing culture. If you are looking for a position teaching English in China, Echo Education is a great option for it's more than 10 years of professional experience. As one of the top companies authorized by SAFEA so far it has successfully hired and placed thousands of foreign teachers to teach oral English and other subjects in hundreds of cities in China. The choice of a workplace can range from kindergartens, public primary schools, and public high schools, to colleges or universities. Echo Education, your reliable partner to create a better future for the world and kids! Please submit your contact information and CV and our HR manager will get back to you soon to help.